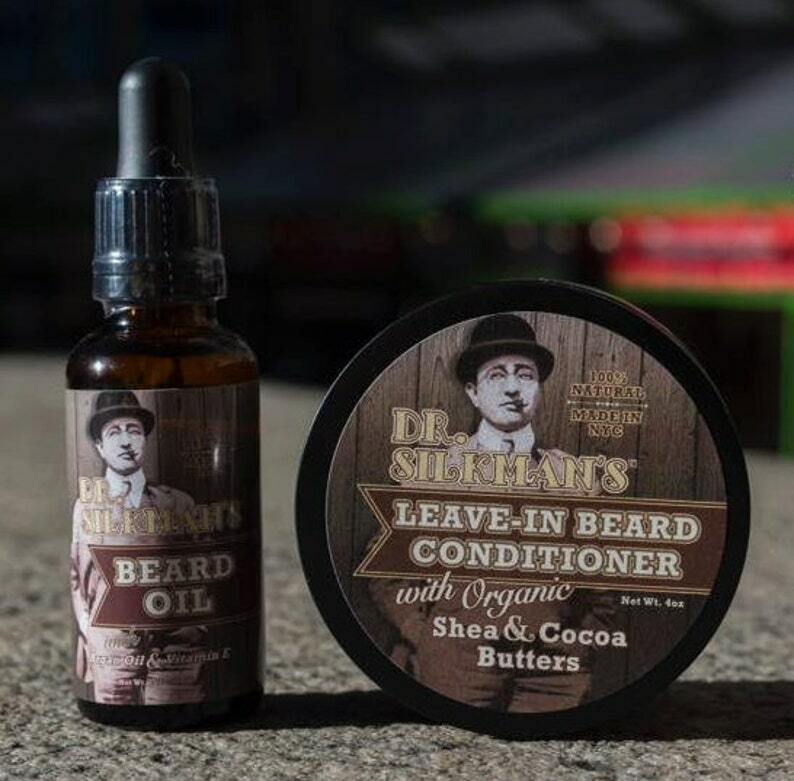 Our handmade all All Natural Beard Conditioning Oil and Organic Leave In Beard Conditioner. Alternate use of the two for maximum beard softening. Shipped next day. 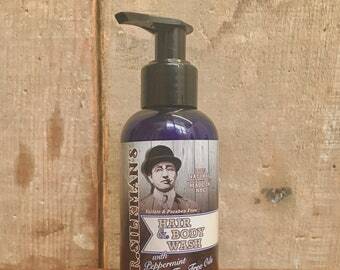 And shave soap is phenomenal! This shop sells amazing products and I have yet to find anything I don’t like!